to praise the fans, but they were the first brand to act on it in a really big way. A Mega way. Lucky ones get to see the event with their own eyes, others have to enjoy restricted official broadcasts. As a mobile partner of Sochi 2014 and provider of the fastest mobile internet in Russia, Megafon have asked ourselves: is there a way to challenge the status quo and make millions of people take their parts in the Olympics to the fullest extent? The answer: "Create your own Olympic history" campaign. 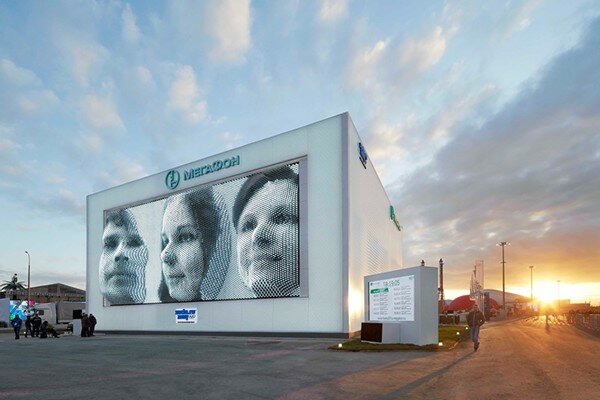 MegaFaces Pavilion at the Sochi 2014 Winter Olympics, awarded a Cannes Lions Grand Prix for Innovation. The first time either a Russian company or an architecture studio has been awarded this prestigious prize. MegaFaces is a pavilion conceived for and built at the Sochi Winter Olympic and Paralympic Games which took place from February to March 2014. Our client was the Russian telecoms network MegaFon. Project author and creative architect Asif Khan create an inclusive monument to people, regardless of their status as athletes or spectators, their age, nationality, sexuality or gender. For thousands of years people have used portraiture to record their history on the landscape, buildings and through public art. We are a long way from the days of Mount Rushmore and the epic figurative sculptures of Soviet artists such as Vera Mukhina, yet these monumental depictions of our ‘heroes’ - whether Presidents or the aspirational ‘Everyman’ remain captivating to us. Today the internet is how we record our history. “Emoticons”, “Selﬁes”, “Facebook”, “FaceTime” etc. have become universal tools for communicating, and the face persists as the prevalent shorthand in these new mediums. Formed by 11,000 actuators, each equipped with full colour LEDs, the kinetic facade of the MegaFaces pavilion is able to transform in three dimensions to recreate the faces of visitors to the building. Facial impressions are created once every minute and are relayed to the kinetic facade from multi-camera 3D scans made in proprietary instant 3D photo booths installed within the building and in locations across 30 Russian towns and cities. This fully automated process utilised a tablet-based registration app in the queue line to give each visitor a personalised QR code card, and therefore a personalised language experience within the photo booths. Each visitor received a SMS message with the time they would appear on the facade. 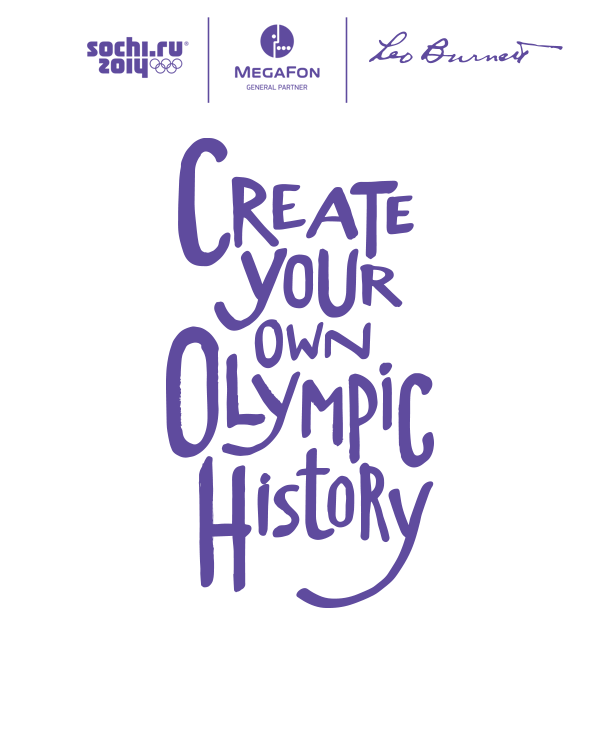 Everyone received a live webcam link before their face was shown and recorded video was archived so that visitors, or people who participated but were unable to attend the games, could share their moment across social media. The resultant portraits appear on the side of the building, three at a time, at 8 metres tall - a magnification of 3500% - larger, in fact than the Statue of Liberty’s face. The facade is able to display content with up to 2.4 metres of depth.